Need To Find Someone? Have Papers Served? Have Surveillance Conducted? Whether you are dealing with a missing person, need a criminal background check, need to keep an eye on someone or anything inbetween, rely on the trained services of a professional Private Investigator. DeMers Investigations is owned and operated by retired police officer, Don DeMers. Throughout Don's distinguished career with the San Jose Police Department he developed invaluable skills which he now utilizes as a Private Investigator. Don's experience includes tracking down people, conducting surveillance and carrying out comprehensive background investigations, as well as applying his skills to a myriad of other services. Passionate about bringing justice to those who have been wronged, Don will put his skills to work for you. 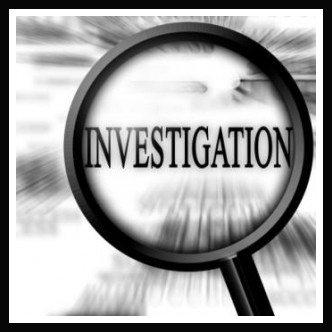 DeMers Investigations offers a high level of service in a timely and professional manner. All cases are handled with the highest degree of client service. You will be kept informed as your case progresses and can rest assured that your case will be handled with the utmost in confidentiality, discretion and professionalism. Based out of Bremerton, Washington, DeMers Investigations covers the entire Puget Sound region, including Seattle, Tacoma, Everett, outlying areas and everywhere in between. Fluent in English and Spanish, Don's bilingual skills are frequently used for litigation support. Provide you with an investigative analysis. Outline a plan of action. Give you an estimate of how long the process should take.